You don’t have to write poetry or win the Nobel Prize to be profound. You simply need to call Dr. Beaty and try our new skin tightening procedure — Profound! Profound uses radiofrequency energy to rejuvenate and revitalize the skin at deep levels, utilizing the body’s natural healing processes. 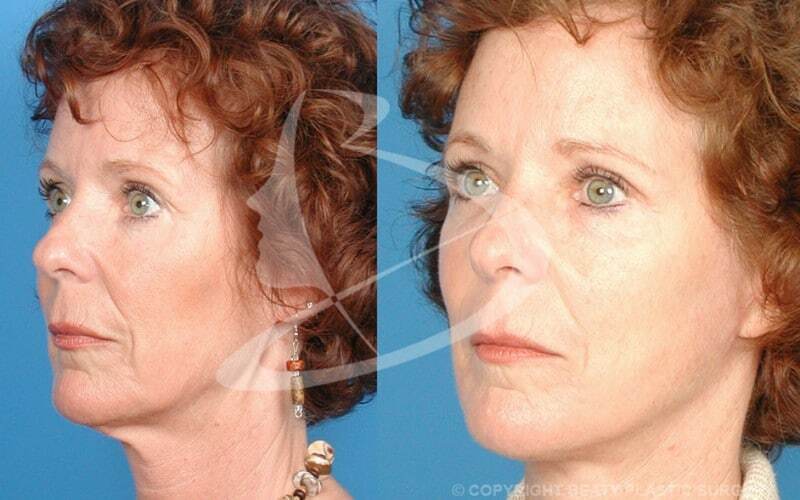 Profound delivers results that are similar to a facelift, but without surgery. Profound uses radiofrequency energy delivered into the dermis layer of the skin, the layer beneath the epidermis. This energy converts to heat in the dermis, and this makes the body assume there has been an injury. A healing response is initiated. The body produces new supplies of collagen (the skin’s structural support protein), elastin (responsible for skin elasticity and suppleness), and hyaluronic acid (responsible for hydrating and plumping the skin). It also builds new skin cells to replace what it perceives as damage. Although Profound doesn’t deliver the tissue lifting of a facelift, it has skin tightening similarities. Dr. Beaty uses Profound to tighten the skin of the jowls and neck, and to add volume to the cheeks. It can also be used on the abdomen; Dr. Beaty likes to add it after a CoolSculping procedure. Women like its effect on the décolleté and on the loose skin above the knees. It also improves areas with cellulite. It has even proven effective at reducing the number of sweat glands in the underarms of patients who suffer from excess sweat production. What happens during my Profound session? A Profound procedure takes around 45 minutes or less. We provide a local anesthetic to keep you comfortable. The Profound handpiece then is passed over the treatment areas. The RF energy passes through the epidermis into the dermis, initiating the improvements in skin tightening and appearance. Is there recovery after a Profound procedure? The RF energy heats the dermis layer of the skin initiating the healing process. This can cause slight swelling and redness on the treated areas. These effects don’t require recovery, but they can last a few days. Clinical trials done on this procedure were impressive. The results shows a 100% response rate with wrinkles and a 95% response rate for skin laxity. It usually takes about two weeks for initial results to begin to show. These continue to build for up to nine months for full results to show. Interested in getting Profound? Contact us online or at (770) 753-0053 to make an appointment or to ask any questions you may have.